Need advice and insights on the CCMP? We have great news! 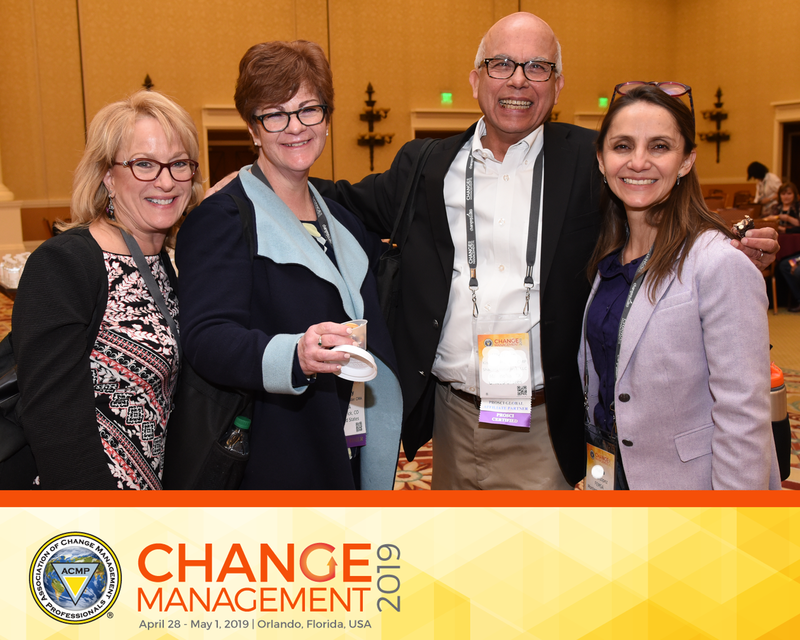 ACMP® Central at Change Management 2019 is the place to be for all things CCMP-related. Alissa is excited to meet you and ready to answer all your questions. Find out about upcoming coaching call webinars, receive guidance on the CCMP application process, and learn about the next steps to take on your CCMP journey. Even better, you will be able to write questions to CCMP Grads via our Be In the Know meter board. If having full access to Alissa, the CCMP expert, is not enough, Change Management 2019 offers the opportunity to expand your knowledge, meet like-minded people, encounter new vendors, and invest in yourself. You do not want to miss out on all the educational and networking opportunities available. ACMP staff are looking forward to getting to know you and hearing from you, so make sure to stop by ACMP Central. Be part of leading the way change works! The ACMP Board of Directors election is your chance to choose who will lead ACMP for the next three years. All current ACMP members received emails on Monday, March 25, and Friday, April 5, from Intelliscan - the facilitator of the voting process. Within that email is a link to cast your vote. Voting will be open until Friday, April 12. If you have any questions, please email help@acmpglobal.org. 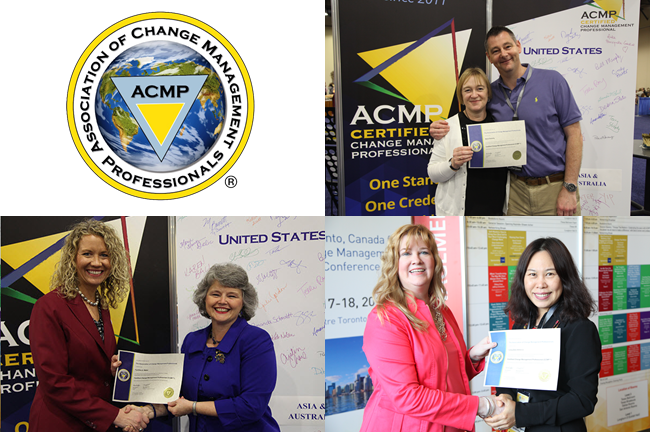 Thank YOU for participating in the future of ACMP. Don't miss out, register for Change Management 2019! Not an ACMP member? Join ACMP first and save $250 with the member rate! It's like getting your membership for free. Check out the full Conference Program, with over 60 sessions, almost 100 speakers, 6 educational tracks. Be sure to pre-register for the Masterclass Sessions and Pre- or Post-Conference Workshops! Seating is limited for these small-group learning sessions, so go register today. If you are looking to connect with fellow attendees, download the Conference App! Participate in our pre-conference icebreakers, customize your own conference agenda before heading to Orlando, stay in the know on all things conference-related, form great professional relationships and much more! The Road to Conference Challenge 2019 Travelled the World! The Road to Conference Challenge is wrapping up. We have visited with Chapters in Toronto, Southern California, Germany, Midwest, United Kingdom, Texas, Manitoba, Hong Kong, and New England! If you haven't already, there is still time to participate. Have questions about completing and submitting your CCMP application? Bring all your questions to Change Management 2019, Alissa will be onsite at ACMP Central to help. Check out the CCMP application! ACMP offers corporations/companies who have five or more employees interested in becoming a CCMP the opportunity to prepare and study together. We have provided packages for Tyson Foods, PWC, Aflac, and many others. 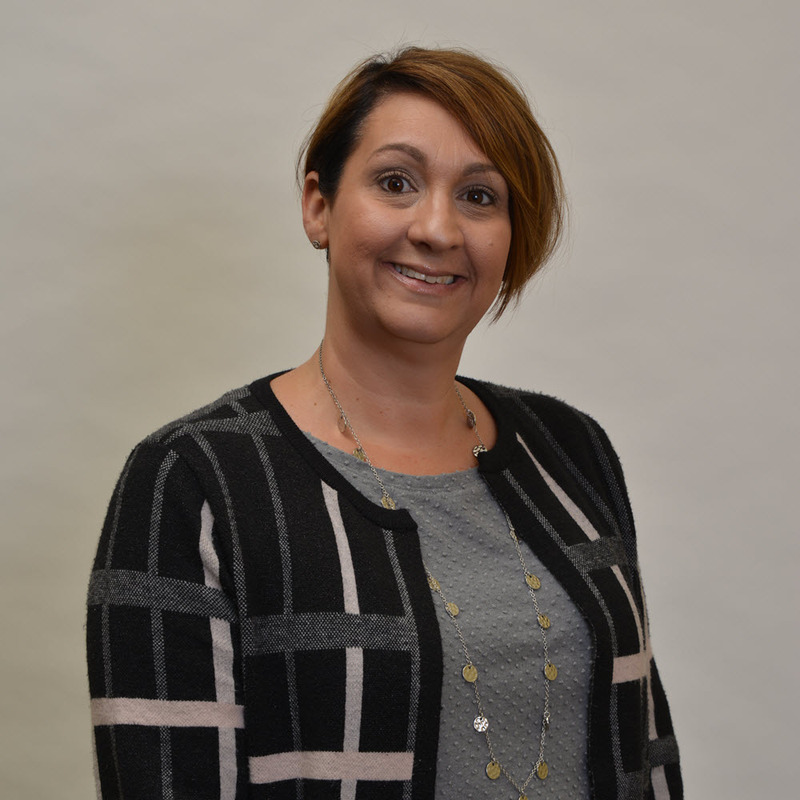 Connect with Alissa to get more information. April 9: Barbara Trautlein - "Building a Coaching Culture to Developing Change Management Capabilities" Skill: Masterclass Register Here. April 25: Kate DeGon - "How to Build a Successful Change Network Skill: Beginner Register Here. April 25: "Get Help with your CCMP Application"
May 14: "Get Help with your CCMP Application"
CCMP graduates are changing the conversation, so join them and we could hear from YOU! Learn from other CCMP graduates here. 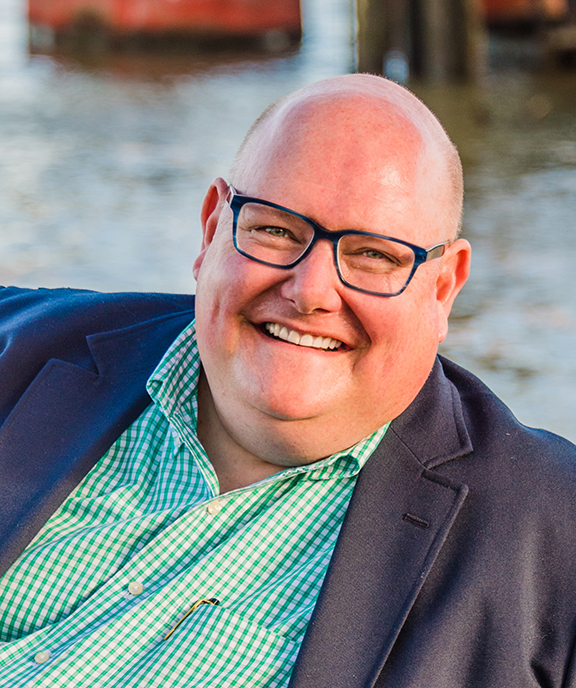 This month's featured graduate is Matthew Gaston, CCMP, Principal Consultant, Navigator Management Partners. When I was recently in a job search, my CCMP certification served as a conversation starter. It also helped me connect to others at ACMP, both at the annual conference as well as in my local chapter. I look forward to its continue recognition as THE change management certification in the industry and something that professionals throughout our discipline strive for. Our QEP™ Registry - developed and managed by ACMP - is a one-stop shop for CCMP courses to meet your training eligibility or continuing education requirements after passing the CCMP exam. All courses have been validated to ensure they are aligned to the Standard for Change Management©, adhere to adult education best practices, and fulfill CCMP initial and ongoing training requirements. The first company focusing only on change management training, facilitators, and consulting. 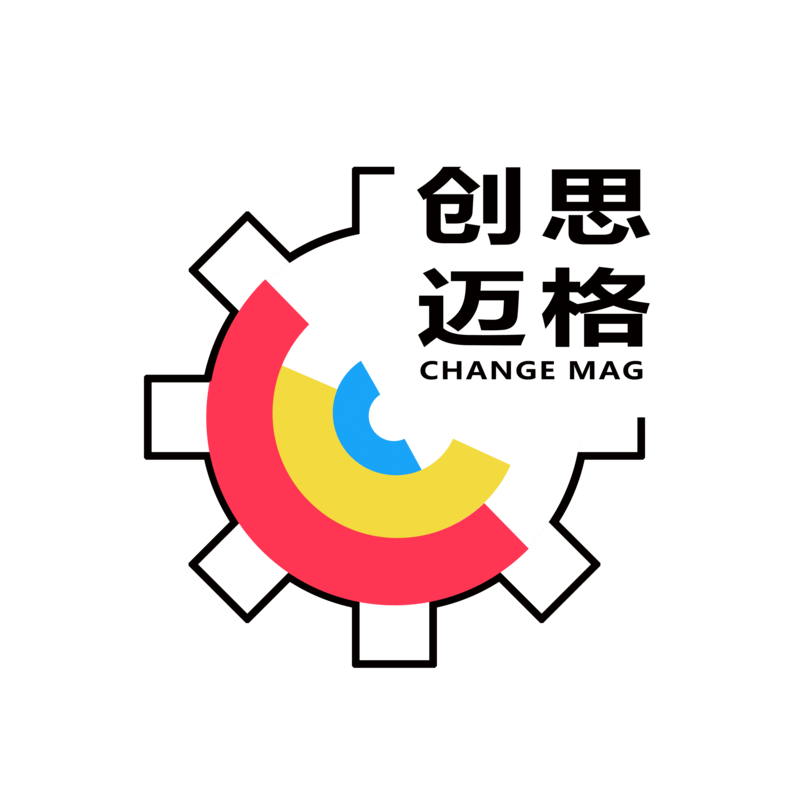 Beijing ChangeMag Consulting Co., LTD has translated the ACMP Standard© into Chinese, and manages a group of 180 change management practitioners in China. Beijing ChangMag offers classroom training throughout the Asia-Pacific region. Optimus Change Management, LLC specializes in helping organizations and their people thrive through transformations. This is done by helping to build a change-ready workforce and preparing people, as well as organizations for large-scale transformation. Optimus Change Management provides classroom training throughout North America.